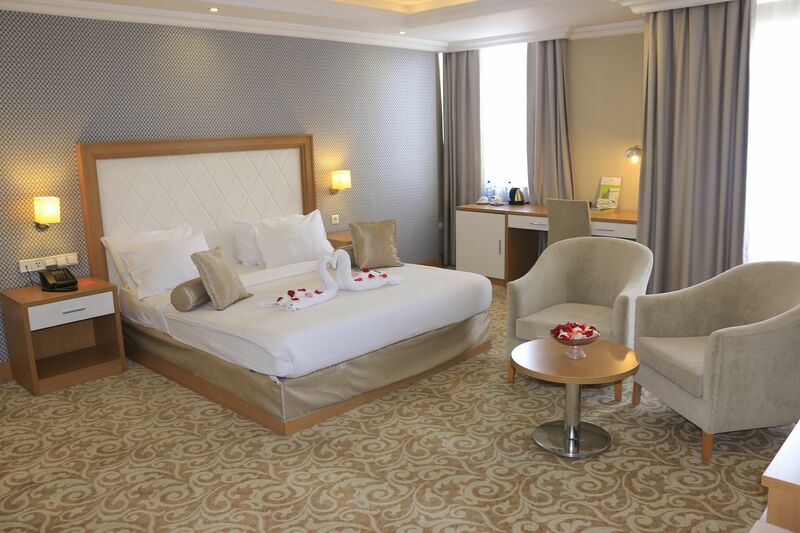 A modern, chic, 4 star hotel, inspired by the resilient, desert-dwelling Momona tree of Tigray. 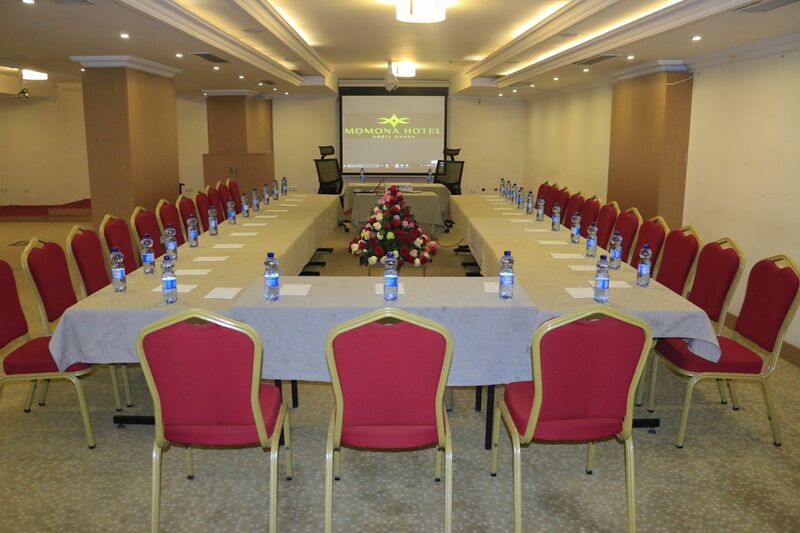 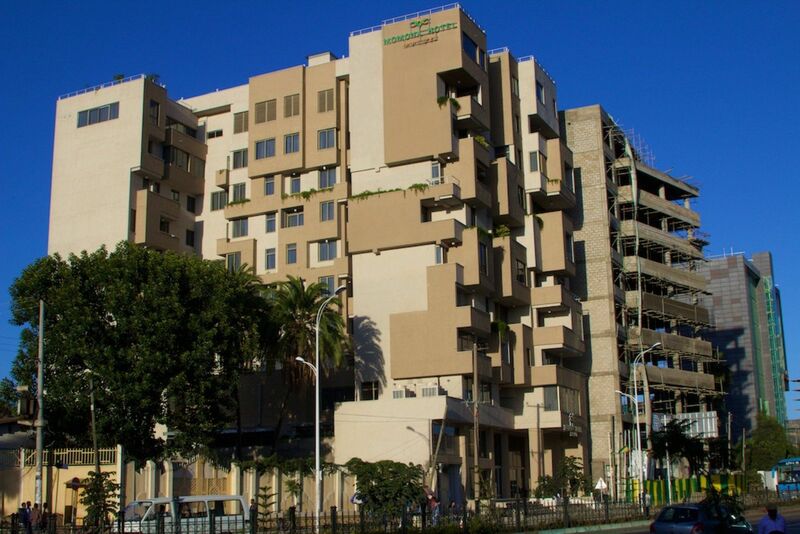 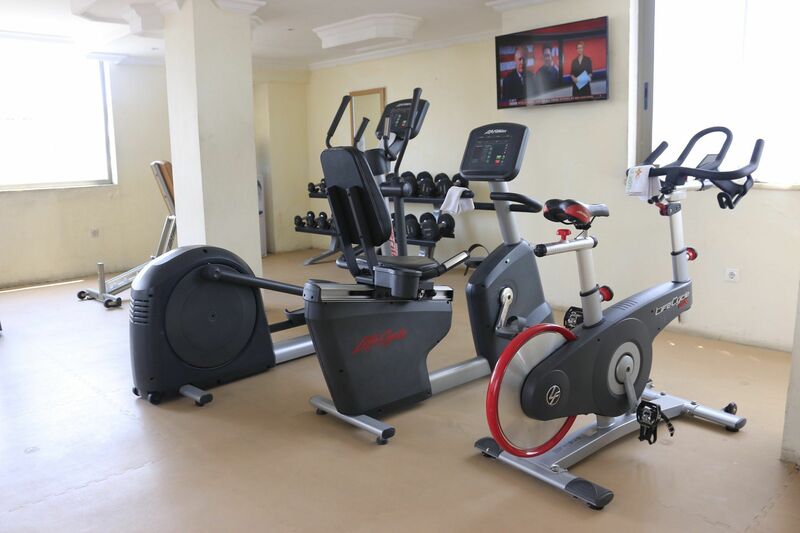 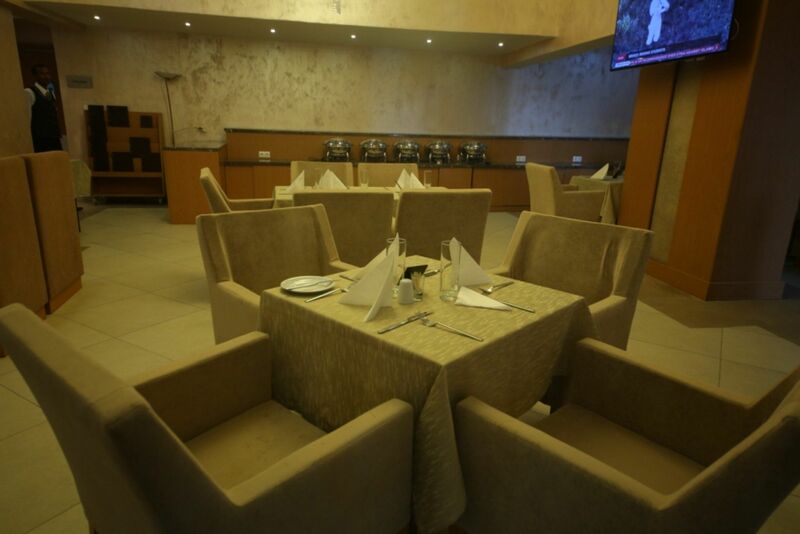 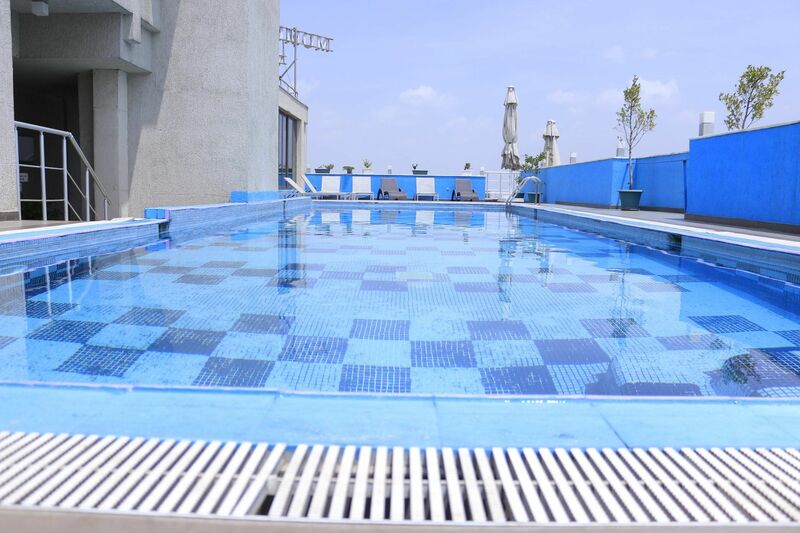 Momona hotel is an unrivalled location, accessibly close to all the main shops and services on the Bole road. 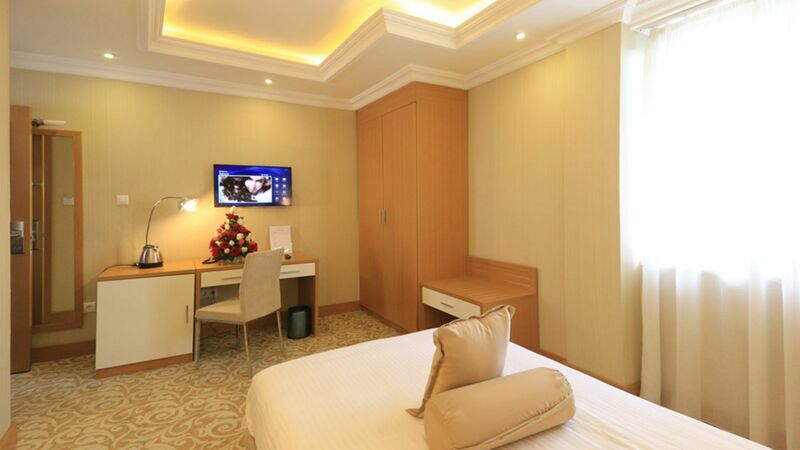 Many hotels boast of being 10 minutes from the airport but Momona is one of the few that actually lives up to the claim. 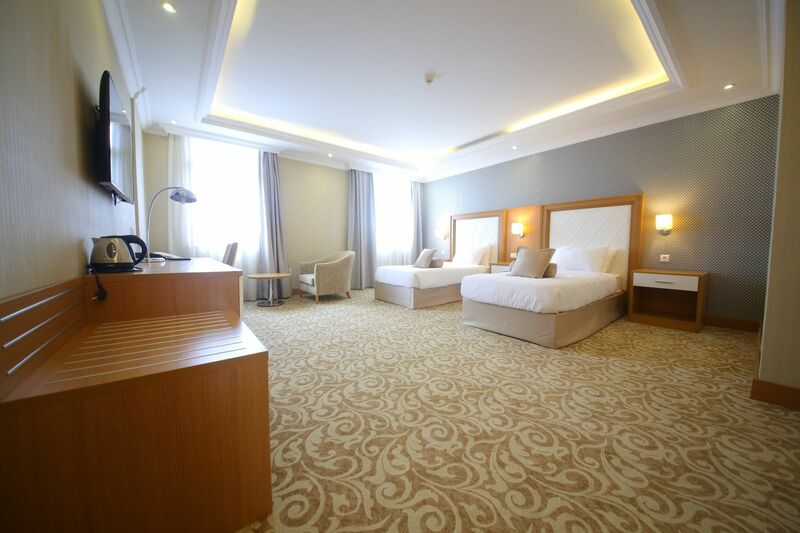 Momona is one of the first hotels in Addis designed to ecologically friendly principles with every facet of the hotel’s procurement executed with a view to sourcing exclusively from local providers. 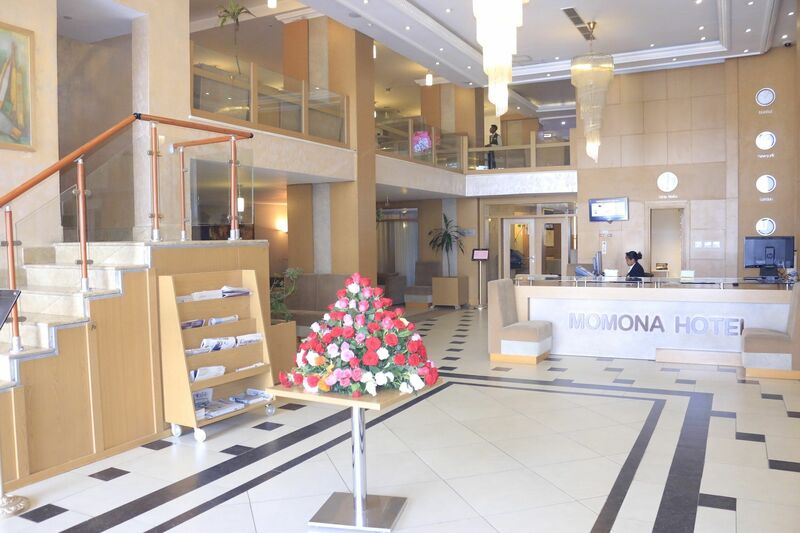 A growing base of returning customers have commented favourably on the excellent service and have summarised Momona as “user-friendly”, and “very accommodating”.